View cart “Issue #46 Digital (Mar 2018)” has been added to your cart. 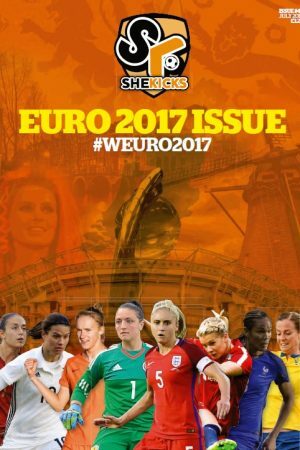 Issue 40 of She Kicks magazine is available in digital format. You can buy this digital version for only £1.50. 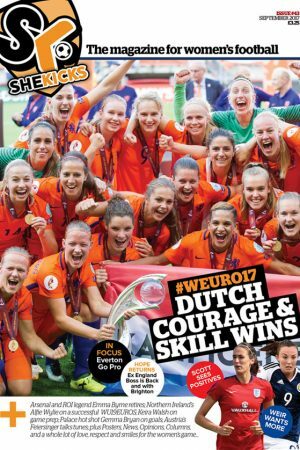 View the digital magazine in your web browser anytime you are online or download it to your tablet/phone device.Issue 40 is jammed full of women’s football goodness. 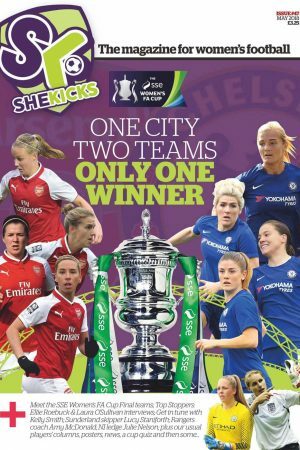 The latest issue includes interviews with Kim Little, Jess Fishlock, Mel Lawley, Leah Galton, Emily Heckler, Erin Cuthbert and Fiona Brown; a guide to playing central midfield with Jordan Nobbs; we feature Kelly Smith’s All Stars Game, we remember former England Women’s Manager Martin Reagan; galleries of images from the She Believes Cup and Women’s FA Cup and a host of other news and information. There’s loads! TO ACCESS YOUR COPY BUY ONLINE FOR £1.50 AND THE DIGITAL DOWNLOAD INSTRUCTIONS WILL BE STORED ON YOUR ACCOUNT. THESE CAN THEN BE ACCESSED BY VIEWING THE ORDERS STORED ON YOUR ACCOUNT OR CLICKING ON THE LINK IN YOUR ORDER CONFIRMATION. 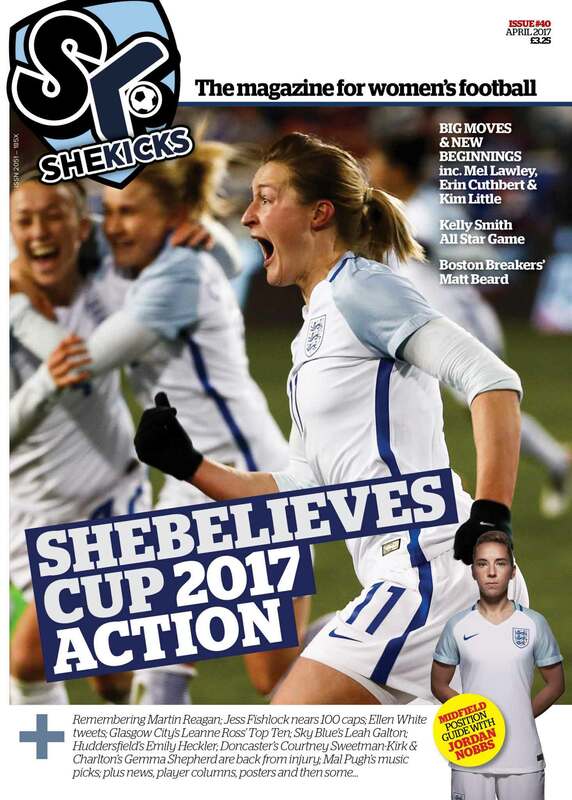 You can subscribe and receive 7 issues of She Kicks Magazine (digital version) for only £6. Go to ‘SK Digital’ section of the shop to subscribe. Email: shop@shekicks.net if you have ANY queries.